You’re a kid now; you’re a squid now. At least that’s what I’ve been hearing ever since Splatoon hit the market in May. Seriously, that gets stuck in your head way too easily. 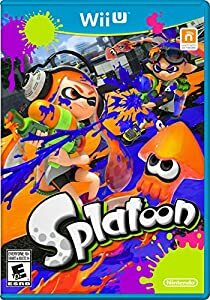 At any rate, Splatoon has seen the most success out of any title yet to be on the WiiU, excluding games like Smash and other Mario titles. To add even more success onto that, Splatoon players will now have the option to go “in disguise” in the new Splatfest! Nintendo and Hasbro have come to an agreement and have said that Transformers will be the next theme in their “Splatfest” mode. 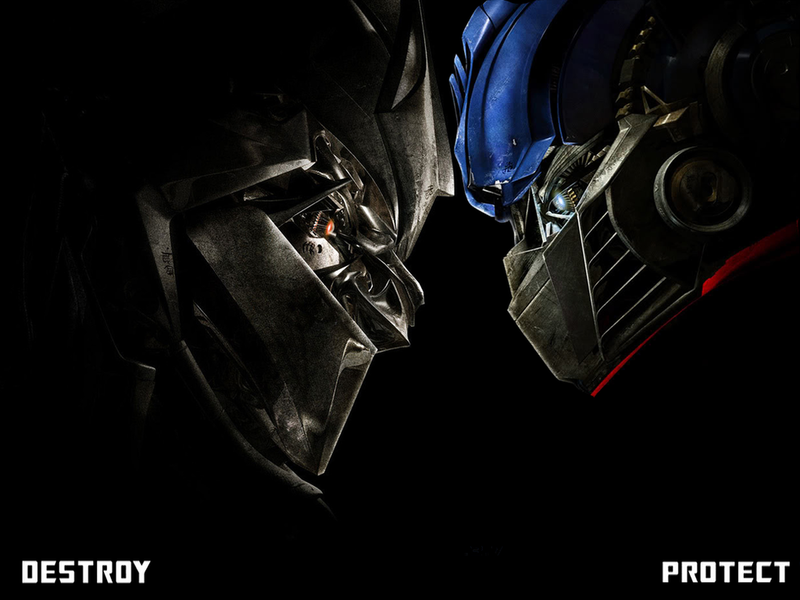 This will divide teams into Autobots and Decepticons, the two main factions in Transformers, and pin them against each other in a paint splattered Turf War with squids, chibi characters, and LOTS of paint! Splatoons first ever Splatfest! 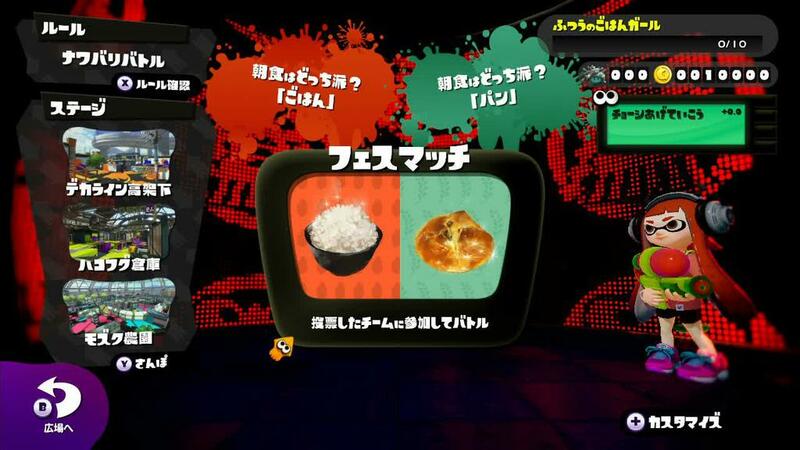 Rice beat bread. Nintendo told us that between August 22nd and August 28th you can try out the Turf Wars by going to the Nintendo eShop and getting the Splatoon Testfire Summer Camp. Splatoon also just got in a huge content update that added even cooler play modes and raised the level cap! So get out your rollers and prepare to roll out! The Transformers Splatfest will start August 28th and end shortly after on the 29th. And if you’re worried that you don’t have enough upgrades, you should take part anyway. The more matches you win, the more bonus Super Sea Snails you’ll get to unlock cool goodies, such as gear rerolls or additional gear slots.